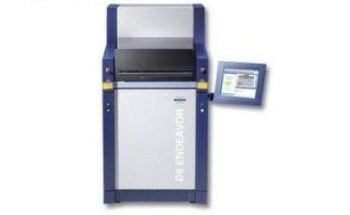 The G4 PHOENIX DH hot extraction analyzer offers the best solution for fast and accurate diffusible hydrogen measurement, while avoiding hydrogen-induced cracking, embrittlement, and other severe failures. 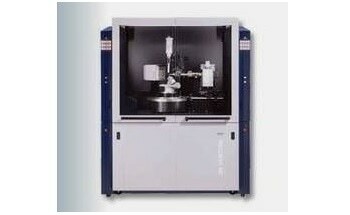 Hydrogen-induced damage is a common and devastating occurrence, that strikes with no indication, causing components to crash due to mechanical stress without warning. 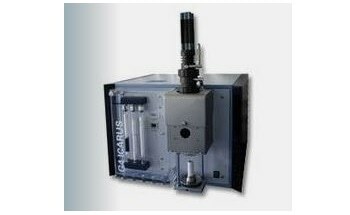 Therefore, it is crucial that hydrogen in welds or steel is assessed for harmful effects, including hydrogen delayed fracture, embrittlement, and hydrogen assisted or induced cracking (HAC/HIC). 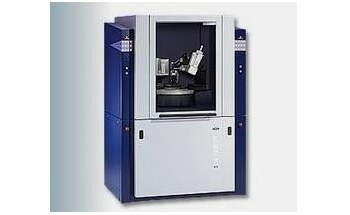 It is vital that exact information regarding the materials hydrogen concentration is acquired for developing new materials and for quality control. 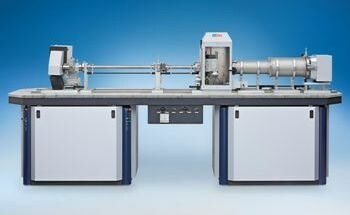 The carrier gas hot extraction method allows for a quick and automatic determination of diffusible hydrogen in matrices covering a broad range. 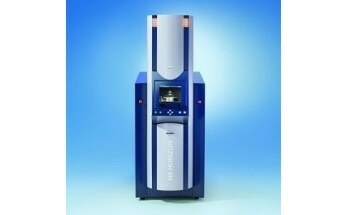 A sensitive and long-term stable thermal conductivity detector (TCD) is used to detect the evolved hydrogen. 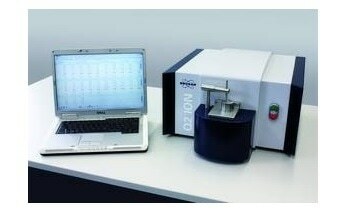 An integrated, automatic gas dosing unit with ten separate volumes ensures trustworthy, straight-forward calibration. 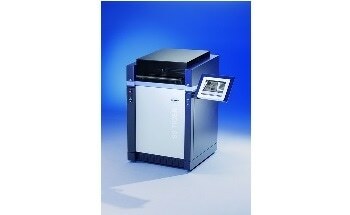 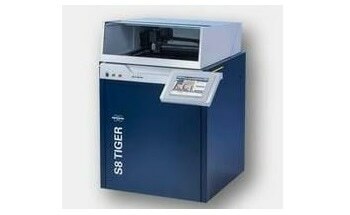 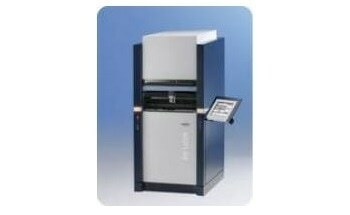 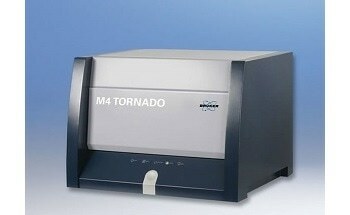 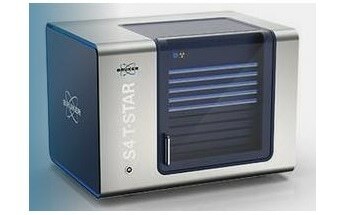 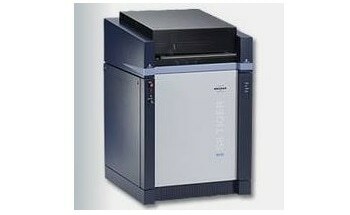 The analyzer is fitted with a rapid heating and cooling infrared-heated clamshell furnace (reaching 900 °C). 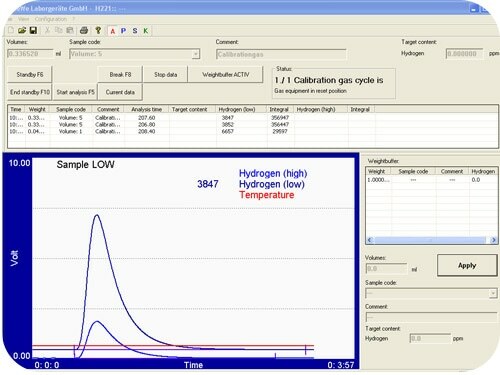 Due to the versatility of the furnace, ramping to analyze information about various forms of trapped hydrogen and temperature programs can be utilized. 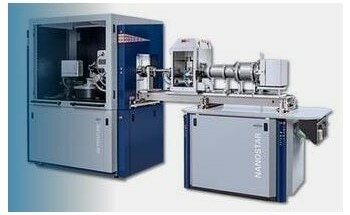 Large samples, such as weld coupons and sheet strips, according to ISO 3690 and AWS A4.3, are enabled by the quartz tube diameter of 30 mm. 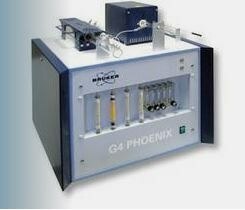 The G4 PHOENIX DH can be fitted with a wire-heated tube furnace can be operated at temperatures up to around 1100°C, which can accommodate the determination of residual hydrogen ( in steel, for example) and diffusible hydrogen. 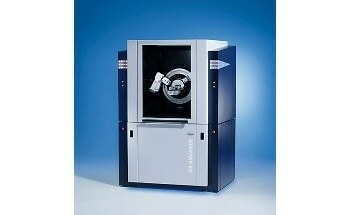 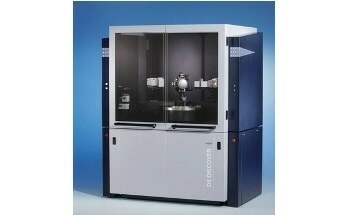 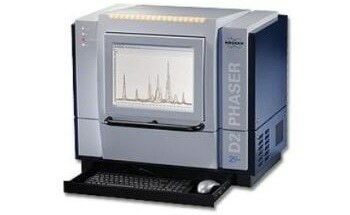 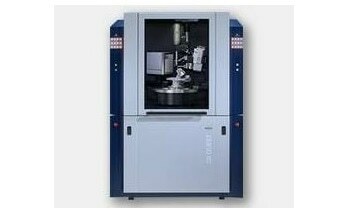 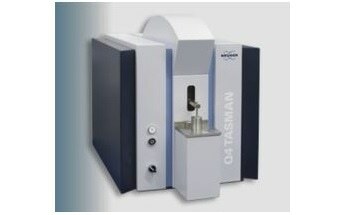 The innovative process of combining the carrier gas hot extraction analyzer G4 PHOENIX DH with a mass spectrometer increases the limit of detection by more than one order of magnitude in comparison to a TCD and allows the determination of ultra-low hydrogen concentrations-in high strength steels, for example. 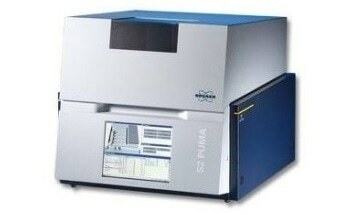 This technique- Thermal Desorption Mass Spectrometry (TDMS)- produces kinetic information regarding diffusible hydrogen when using in combination with other heating rates. 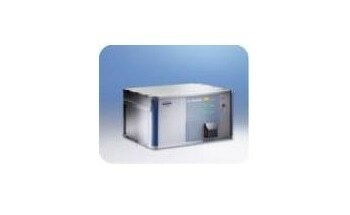 In addition, it adds selectivity, such as in isotopic species like deuterium, for example. 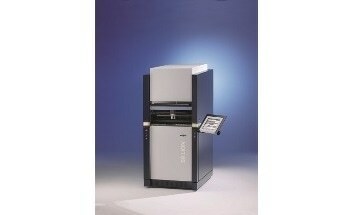 The G4 PHOENIXachieves a clear user interface using intuitive analysis software. 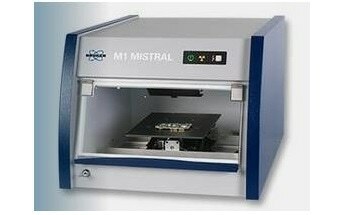 Data evaluation, calibration, method setup, measurement and other various tasks from the user’s workflow are clearly split into separate views.